One of the main goals in precision medicine is predicating and suggesting the best treatment strategy to different patients based on their genomic information. 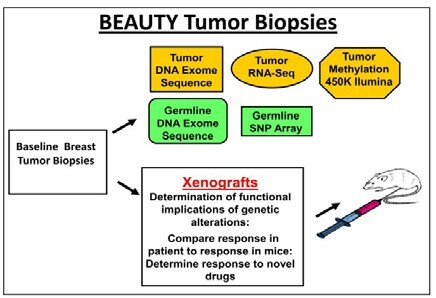 Motivated by this application, and in collaboration with Mayo Clinic, we focus on developing novel computational algorithms and methods to predict the response of different individuals to different cancer drugs using genomic, epigenomic, and transcriptomic profiling data sets. 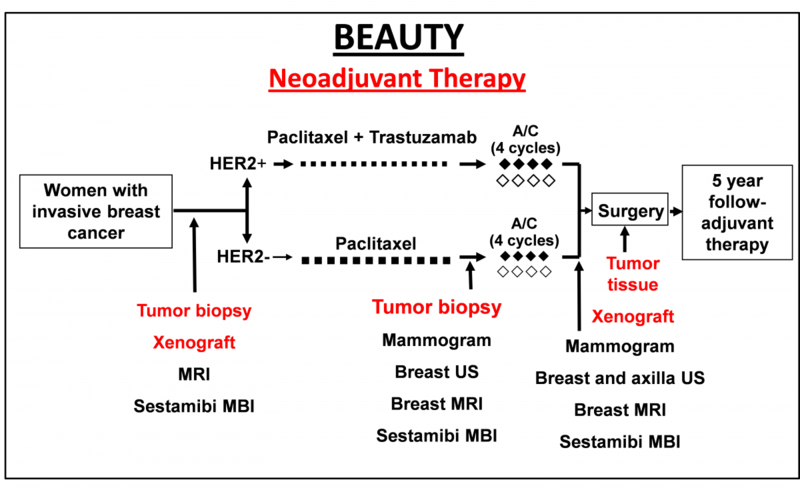 These datasets are provided by our collaborators in Mayo clinic (Dr. Liewei Wang and Dr. Richard Weinshilboum) and correspond to the response of patients to neoadjuvent chemotherapy from the BEAUTY clinical trial, and the response of lymphoblastoid cell lines (LCL) to a panel of ~25 anti-cancer drugs.